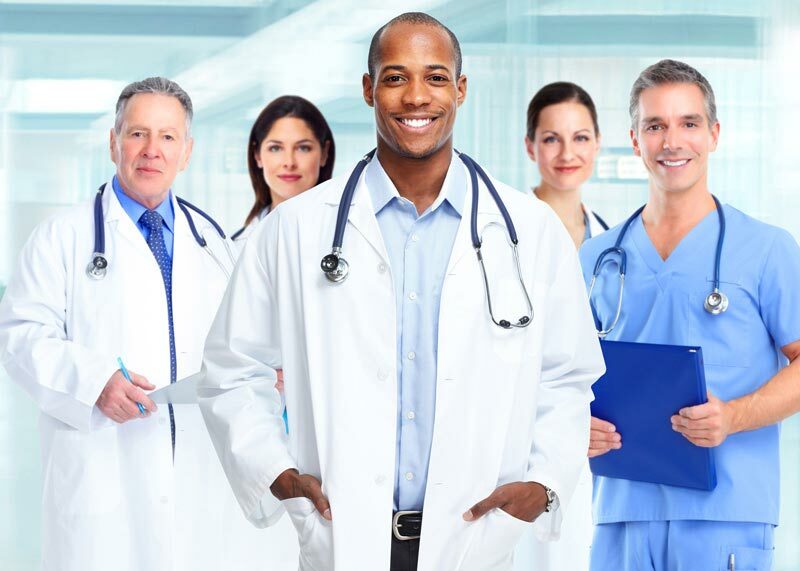 All medical language translations at Translations Services USA are done by native translators, living in-country, and are experienced, specialized medical translators. Translations Services USA is able to translate medical text from any other language, or translate medical text into any other language. Contact us now for medical translation that is quick, on-time, and for any budget.